In a recent study about the Essenes of Qumran, archaeologist Eyal Regev used the tools of social archaeology to answer the question “Who were the Essenes?” Photo: Zev Radovan. 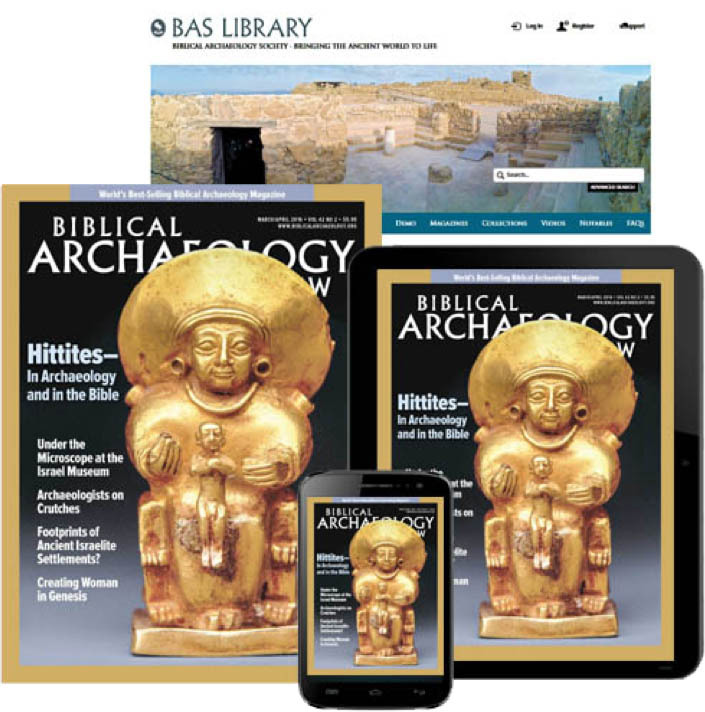 Based on “Moving About at Qumran,” sidebar to Sidnie White Crawford, “A View from the Caves,” Biblical Archaeology Review, September/October 2011. This feature was first republished in Bible History Daily on February 7, 2013. The Dead Sea Scrolls have been called the greatest manuscript find of all time. Visit the BAS Dead Sea Scrolls Page for dozens of articles on the scrolls’ significance, discovery and scholarship. I’m troubled by the circular reasoning implicit in a study titled “Essenes of Qumran,” as if it’s a certainty that Qumran was ever used by Essenes for a “scroll factory,” or whatever the line of reasoning is. Such studies tend to cherry-pick the evidence, ignoring any evidence that it was instead a Herodian fort or settlement, with graves laid out in distinctly non-Jewish fashion and a host of other evidence, such as that Livy placed the Essenes at Ein Gedi some 30 miles to the south. Why is it that this topic is beyond objective study? Is there a politico-religious doctrine at play? 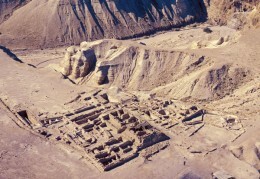 In “Who Wrote the Dead Sea Scrolls” (1995) Norman Golb shows by social and physical archaeology that Khirbet (“ruins of”) Qumran had nought to do with the Essenes. All physical artefacts (incl. hundreds of coins giving terminus ad quem of 1st Cent. B.C. to ~70 A.D.) show a military garrison was there intermittently within those dates. Nor was there any script-writing done there, with no literary fragments found, in any sort of “scriptorium’, which was, rather a dining place. The “Manual of Discipline” scroll emphasized no women were among Essenes, in any sort of “desert sect”, yet women’s & children’s graves are found beside the Qumran watchtower, in violation of Jewish law. It is an interesting and new study. What if the remains are simply foundation support walls to allow a building to be constructed on a level floor? Could they not be simply the basement under something more fragil that did not endure time like the stone? I would love to visit the places of the Holy Land. Technology has enabled us to spread the gospel all over the world within seconds. Truly, we live in an amazing time period. The Essenes were the Jains of India. It is one of the oldest religion of India. They follows the same way of life and philosophy as described. The Jains of India are very few in numbers mostly in western Indian states of Rajasthan , Gujarat and Maharashtra. There monks follow still the same life style and Principles of Non violence in extreme form, travel from one city to another giving religious sermons. There are two types of monks – one cover their body with white linen cloth and other remain naked through out their life. I fail to understand why western scholars could notice striking similarities of Jains of India and Essenes. So, the Essenes were monks. Research all things and keep that which is good. Never believe or be led to believe, because the truth comes in knowing. To many of our people are destroyed for thier knowledge. In the beginning there was the word, and the word was with god and god was the word. the bible is just words, nobody saw anything, but look how powerful the word are. everything boils down to words.In hebrew they tell a very different story if you start looking up the meanings. the spirit of words make doctors, lawyers ect and ect. Mans words make god of little effect. Jesus was an Essene and A Gnostic. Jesus wrote part of the Dead Sea Scrolls. The Nag Hammadi & the Dead Sea Scrolls, to date, are the only found scriptures that are unedited or tampered with by man and are PURE spiritual scriptures that remain UNCHALLENGED TRUTHS REGARDING OUR TRUE TRUE HISTORY!!! I challenge anyone to prove me wrong because I am not!!! However, I am looking forward to your “PHYSICAL PROOF” that I am wrong!!! What about The Egyptian Book of the dead with resembling stories yet a few thousand years (carbon dated) older than the bible? 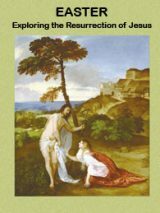 My new book, Secret of the Savior: The Myth of the Messiah in Mark, shows how the Essenes led to Christianity. The Gospel of Mark is an allegory of the history of Israel from the Essenic point of view written in response to the fall of Jerusalem. Chapter 3 of Mark, in which Jesus founds the church, is based on the Teacher of Righteousness founding the Essenic community. Check it out. 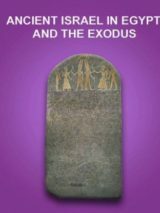 After reading more from the book, WHO ARE THE ESSENES? about the Savior and the Essenes, I am Certain he did not take his Teachings from the Essenes as some suggest. He may have Visited, but some accounts say He acted out of charactor around the essenes. Joseph Smith was way ahead of you folks, what took you so long to find other sources and writings of Moses we have had for 200yrs? I disagree with many of the above comments connecting Jesus with the Essene community. For one, this sect originated prior to the time of Christ, at least 80 years prior. Its not unusual for writers to parallel their ideals with that of a contemporary. This does not mean that they totally agreed or arrived at the same conclusion to their own purposes. If the early followers of Jesus were connected, what good did it do them to follow Jesus? Irregardless if Pope Benedict concluded a connection, this alone does not validate the non-canonical writings much less the intent. The Essene community ceased to exist in its entirety at the destruction of Jerusalem in AD 70. So how does this connect with Christianity if it was already a religion?? So, what happen to the Essenes? is their religion still exist?